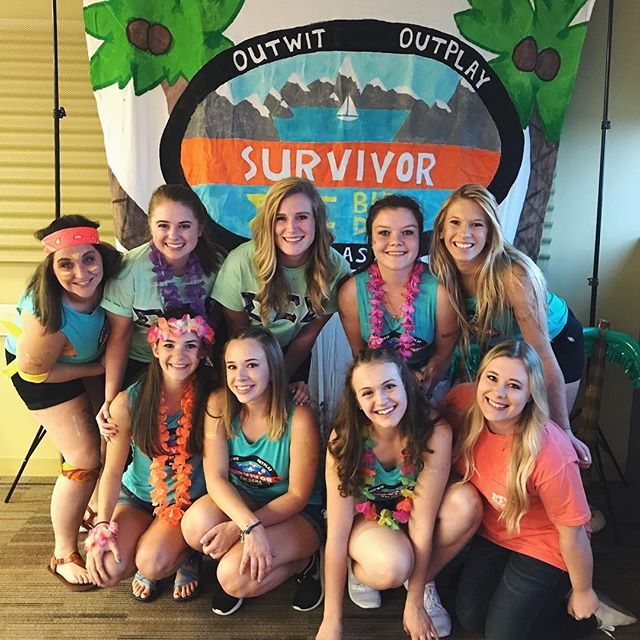 Sisterhood is so important to us! 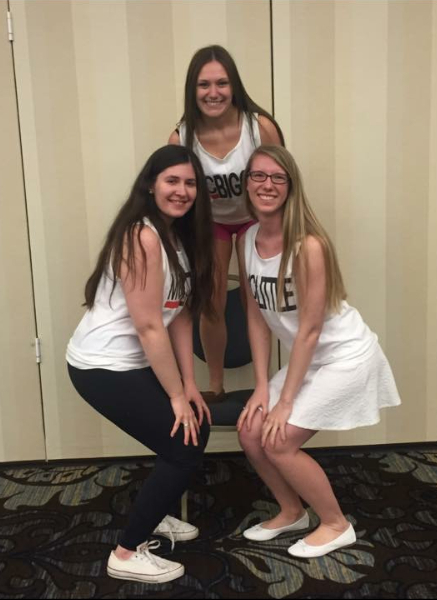 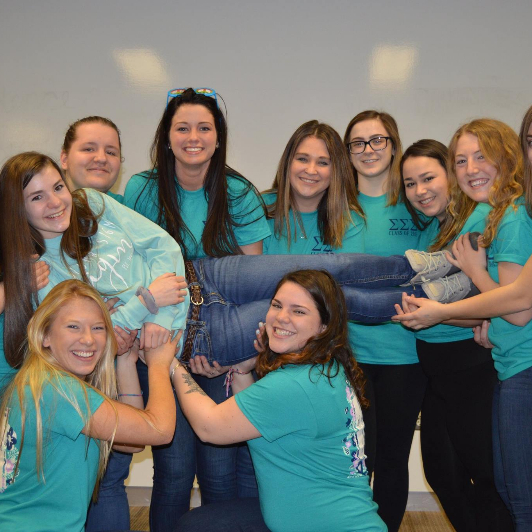 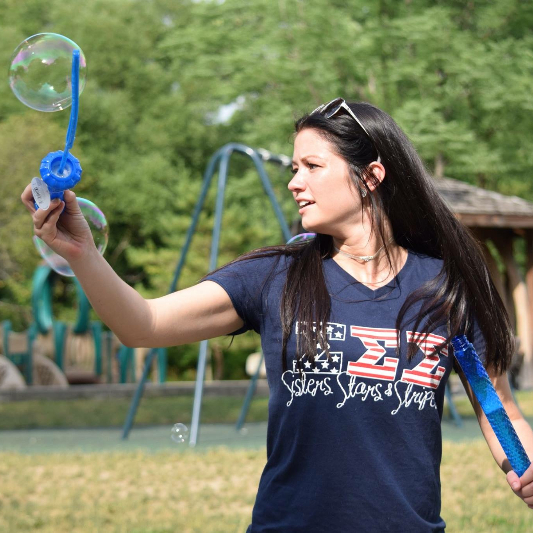 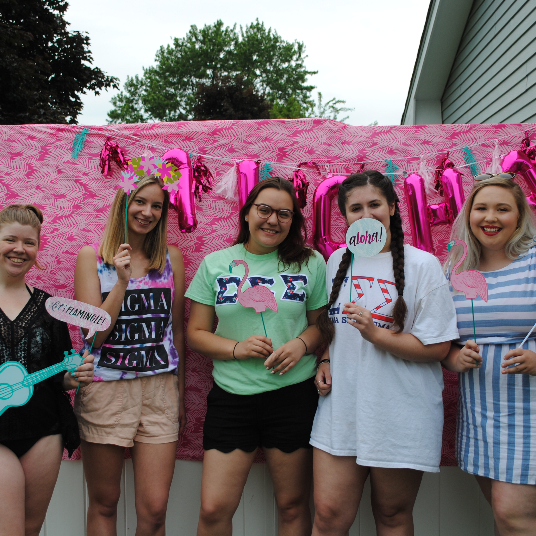 We love to hold sisterhood events with our chapter and with area collegiate and alumnae chapters in Michigan! 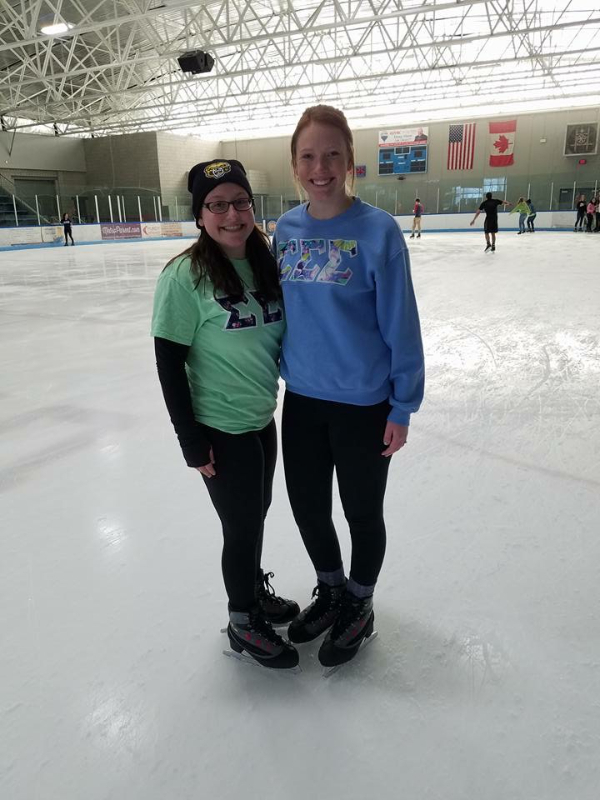 We enjoy going to Yates Cider Mill, Campus Martius for ice skating, Detroit Institute of Arts and, of course, getting frozen yogurt. 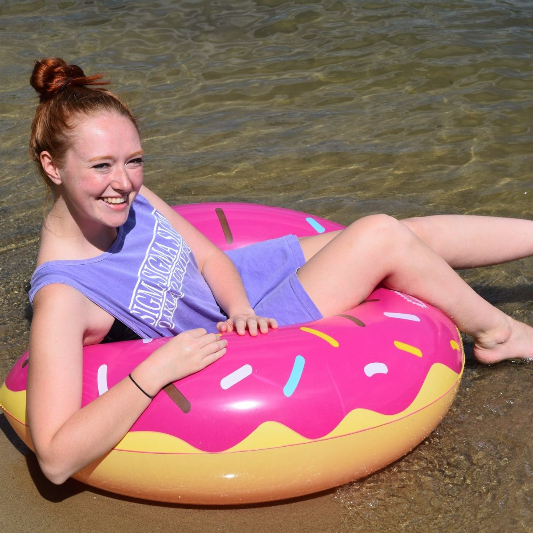 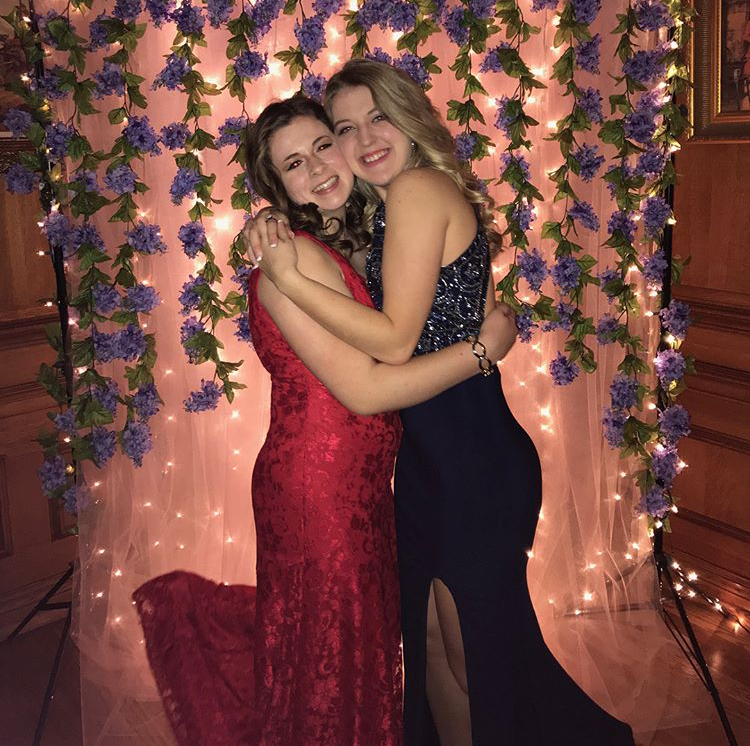 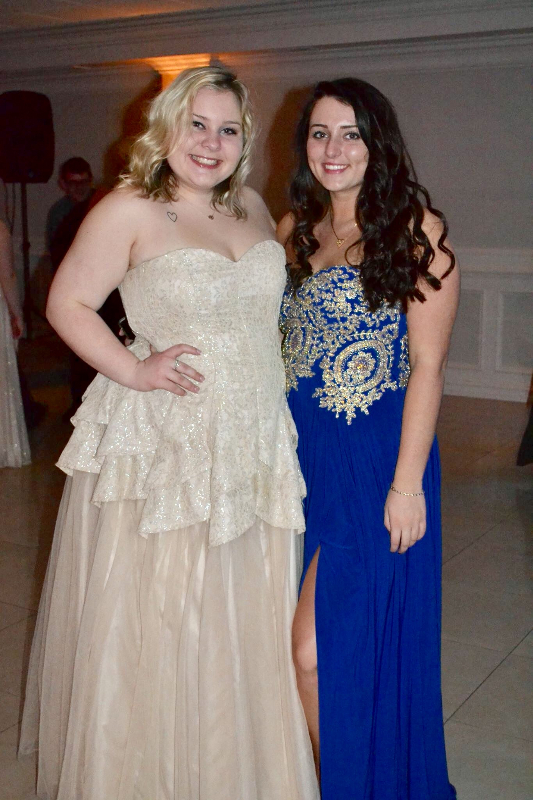 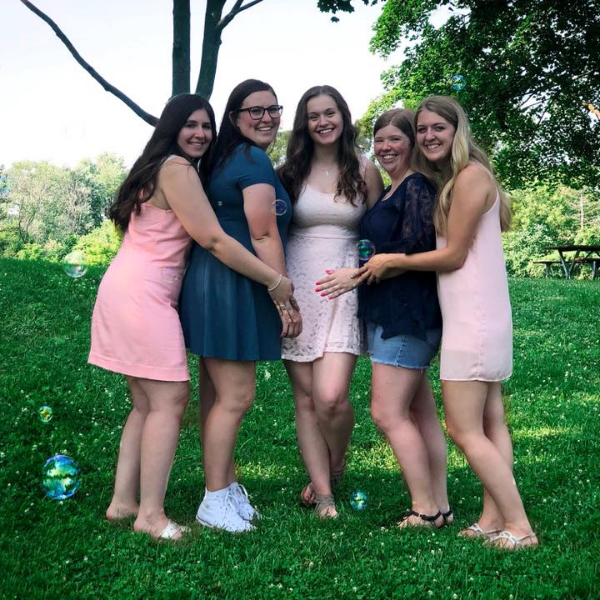 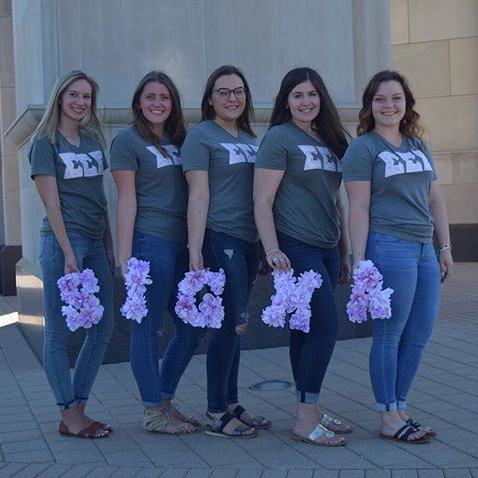 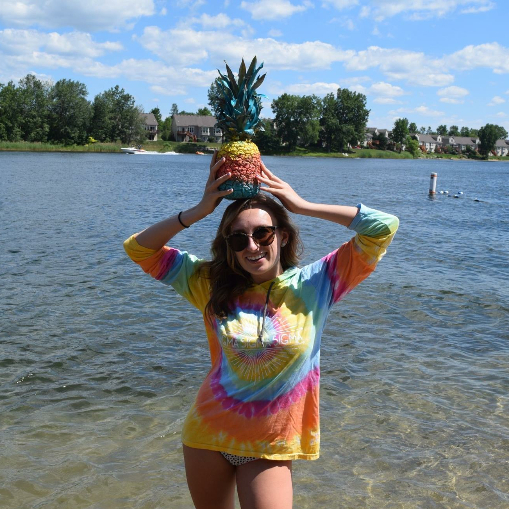 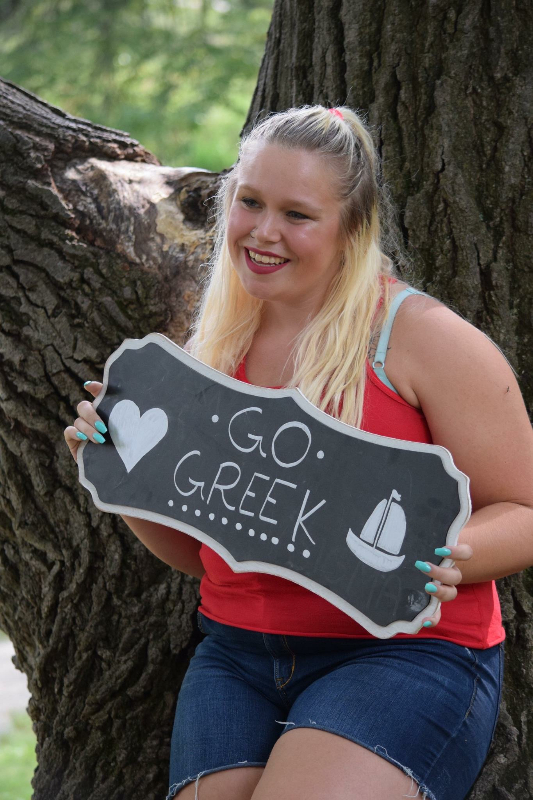 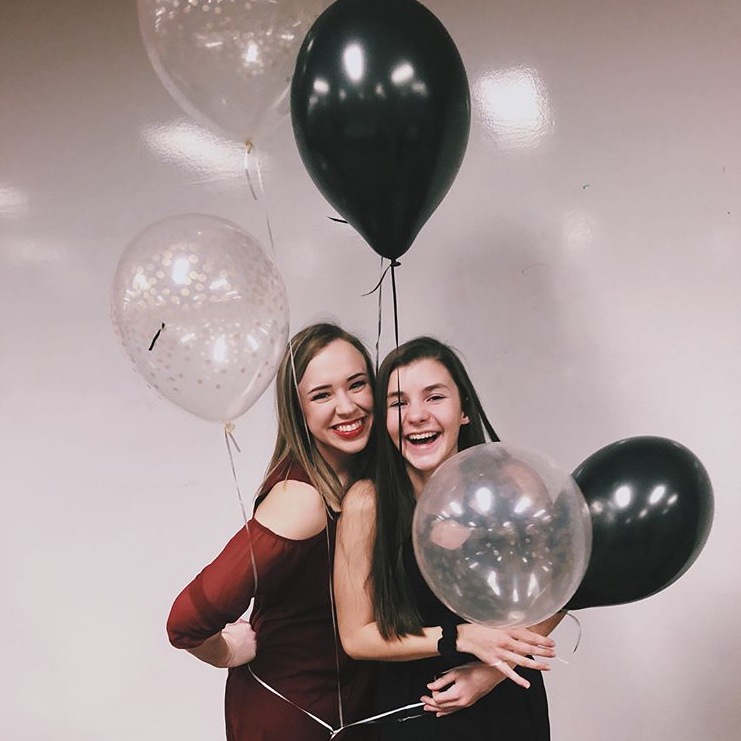 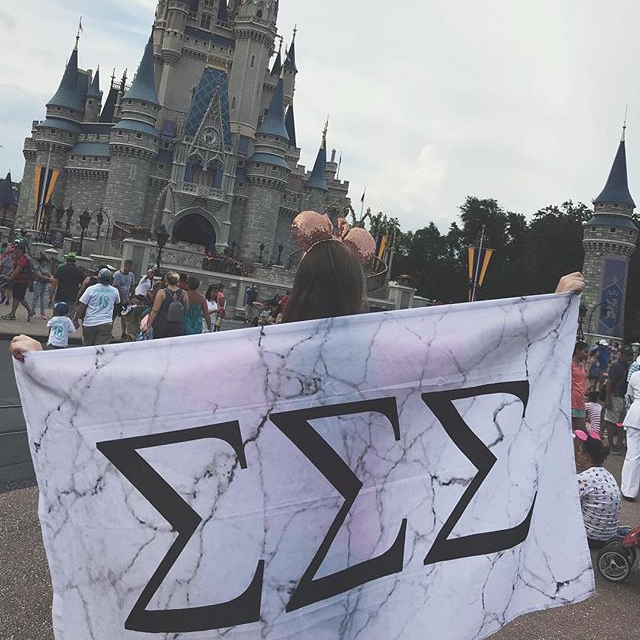 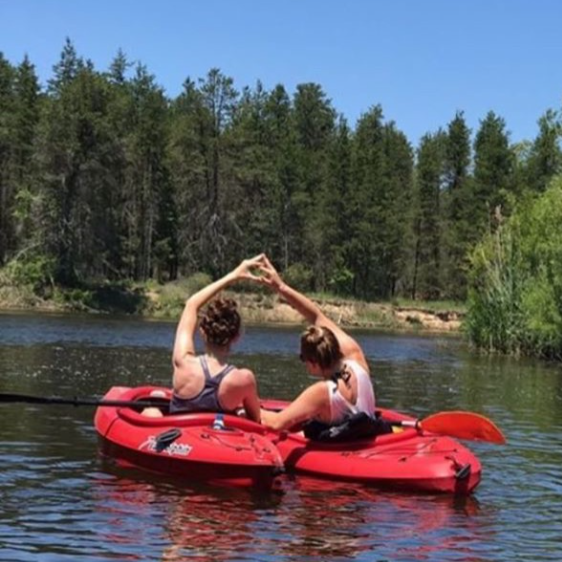 You can always find sisters together on campus too, from studying at the library, eating together in the dining hall, hanging out in the OC or working out at the rec together!